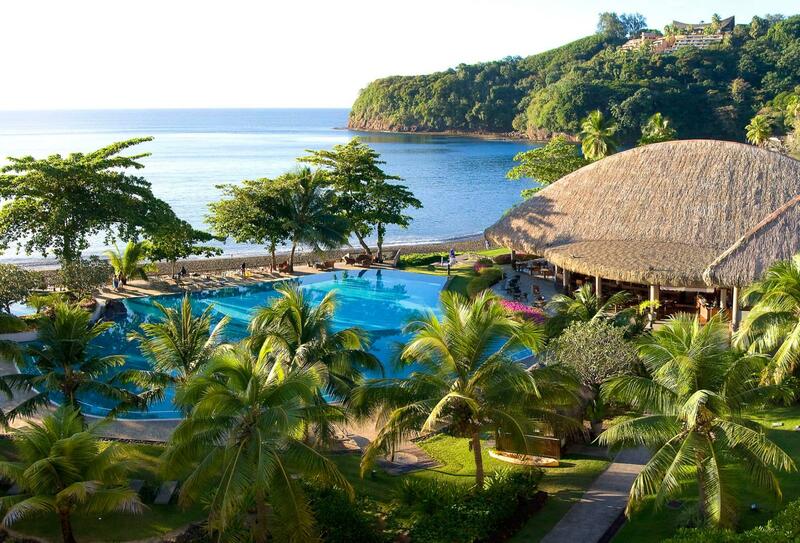 Hotel Tahiti Pearl Beach Resort is set among lush gardens beside beautiful Lafayette Beach on Tahiti’s northeast coast. The city centre of Papeete is just 7km away and there are many interesting places to visit locally including the home of James Norman Hall the author behind classic novel Mutiny on the Bounty and the tomb of King Pomare V of Tahiti. The point Venus Lighthouse and Black Sand Beach should also not be missed. 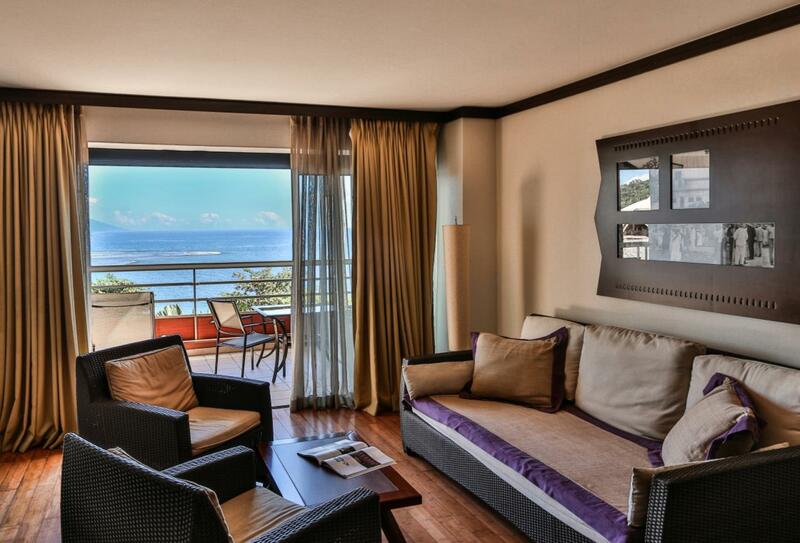 The hotel itself is surrounded by stunning ocean views with each room making the most of them from private balconies. The spa and outdoor swimming pool usher you into relaxation as does the fantastic dining courtesy of Hiti Mahana restaurant which combines Asian delicacies and timeless French technique with exotic flavours and Island produce to give you a unique taste of Tahiti. 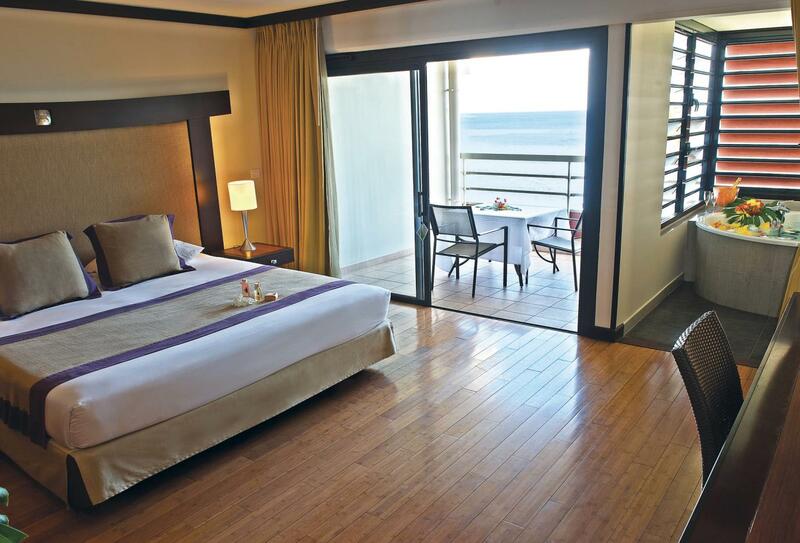 Enjoy views of Lafayette Beach from your private balcony and lounge area in this elegant room. 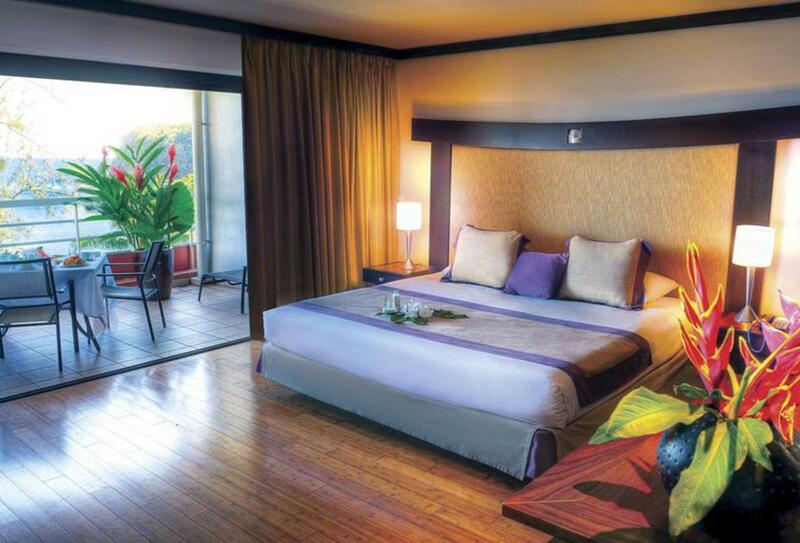 Enjoy a private whirlpool Jacuzzi positioned behind wooden shutters as well as a balcony with stunning ocean views. 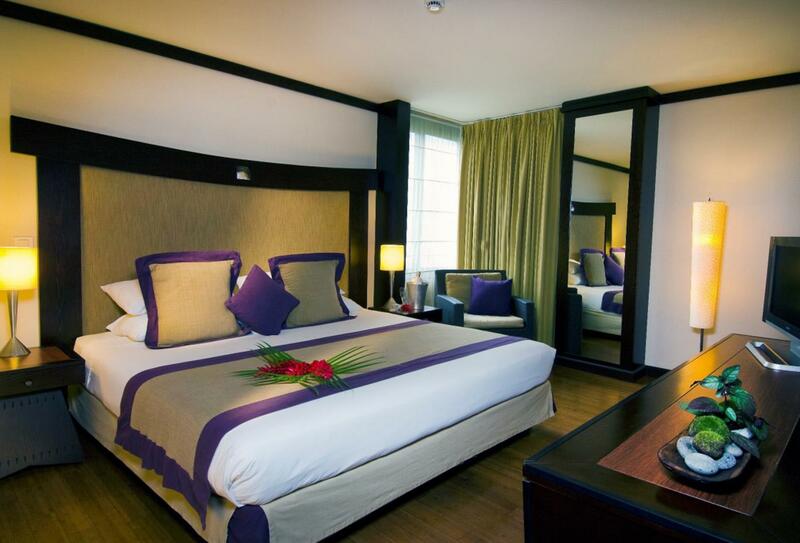 Enjoy a spacious bedroom and large bathroom with bathtub and separate shower. 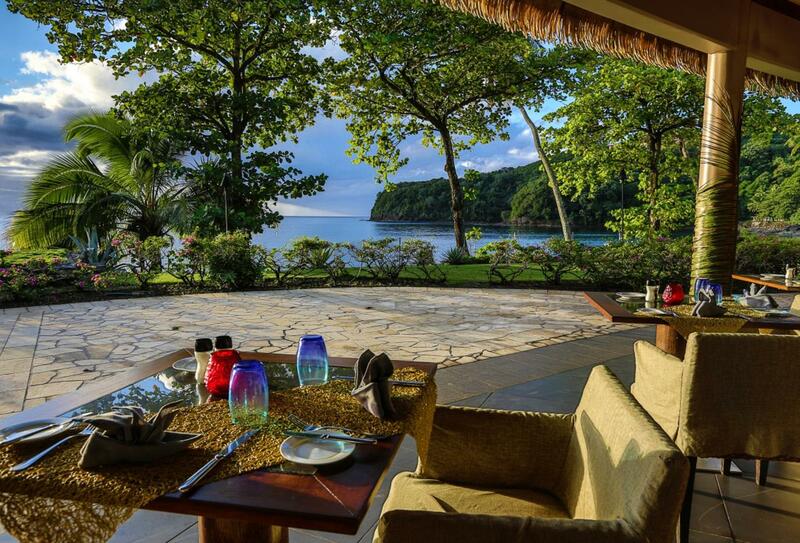 The living area opens onto a private balcony with amazing views of the ocean. Elegant and comfortable top floor room with a panoramic view over Matavai Bay and Moorea Island that can also be enjoyed from your private balcony. Elegant and comfortable top floor room with a panoramic view over Matavai Bay and Moorea Island that can also be enjoyed from your private balcony. Also enjoy a private whirlpool Jacuzzi positioned behind wooden shutters. Hiti Mahana offers exquisite menus that combine exotic flavours and island produce with subtle Asian delicacies and timeless French technique for breakfast (06.30-10.00), lunch (noon-14.30), dinner (18.30-22.00) and Sunday Brunch (06.30-10.00). In addition the venue boasts traditional Tahitian and Marquesian dance shows on select evenings. Enjoy great ocean views as you savour a cocktail. Open daily 10.00-22.00. 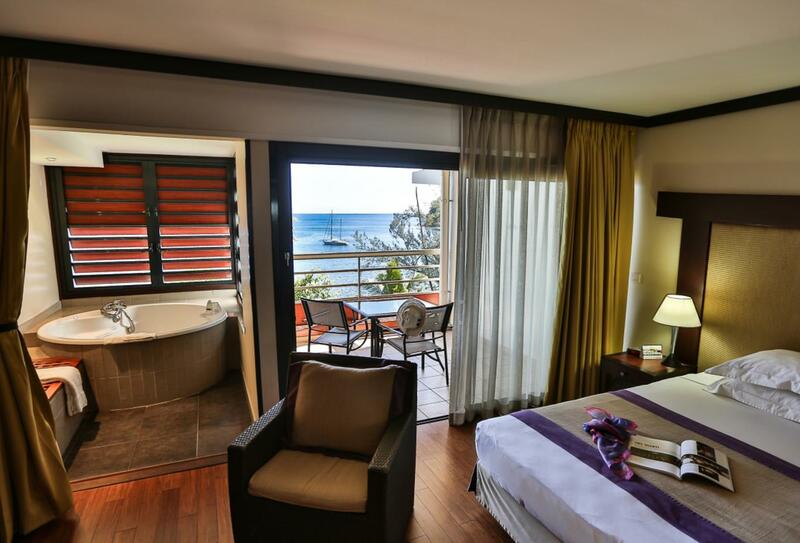 Hotel Tahiti Pearl Beach Resort is at Lafayette Beach on the northeast coast of Tahiti, 7km from Papeete city centre and a 20 minute drive from Faa'a International Airport.